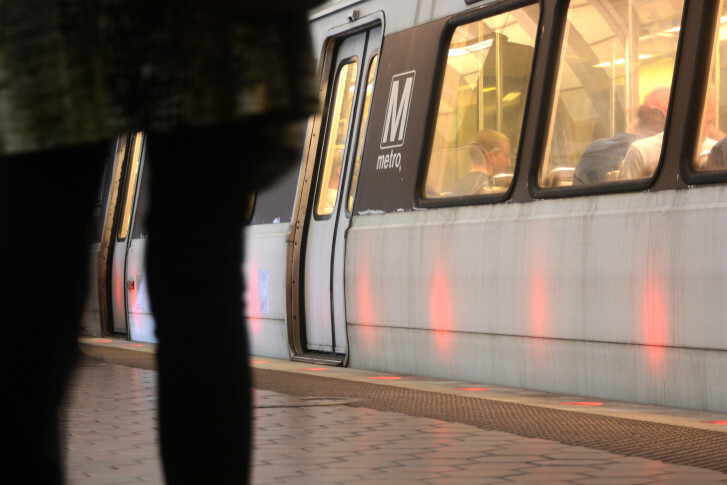 Metro won’t raise fares and will boost service on some lines. Is that enough to win back riders? 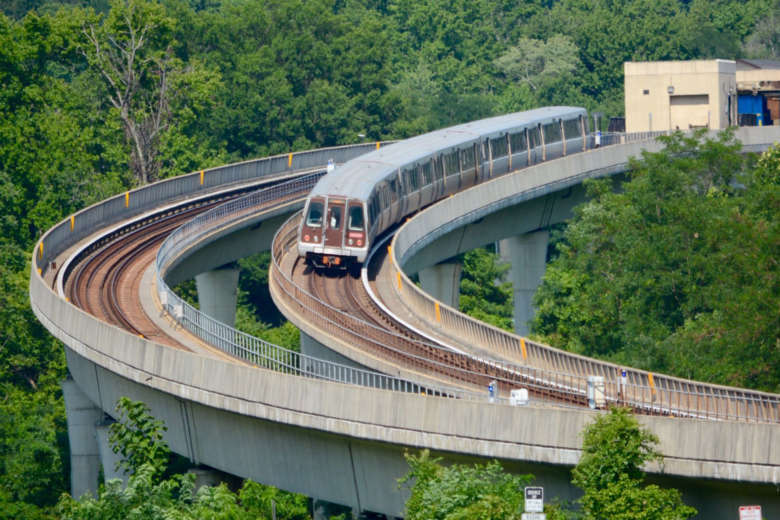 Metro expects new details soon on rail tie issues that could possibly lead to another delay of the Silver Line construction project to Dulles International Airport and Ashburn. 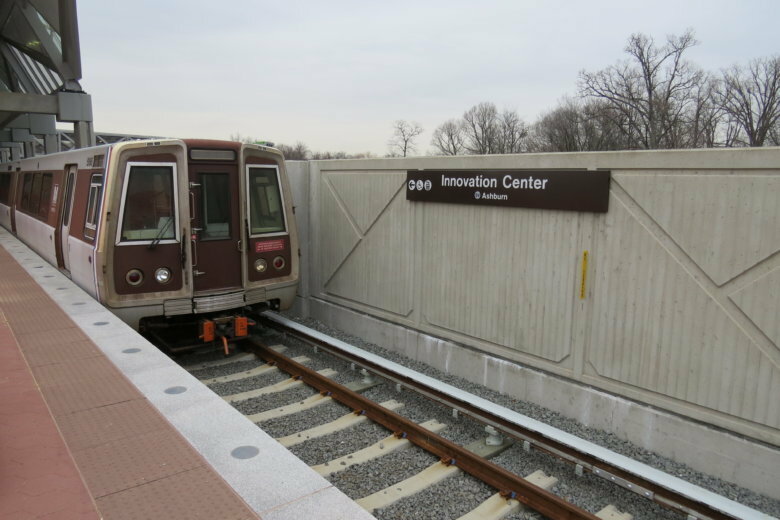 Extending all Yellow Line trains to Greenbelt and all Red Line trains past Silver Spring to Glenmont are General Manager Paul Wiedefeld’s top recommendations out of several service change proposals in the next budget. 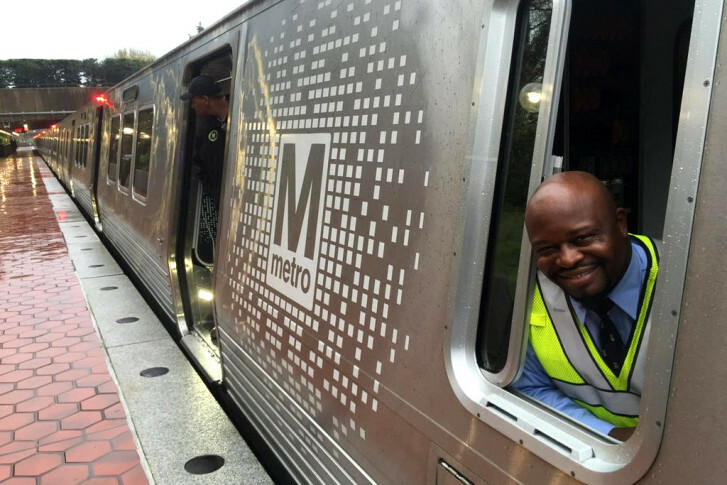 Metro will keep its current hours for at least one more year after the District’s board members split on an effort to block the change. 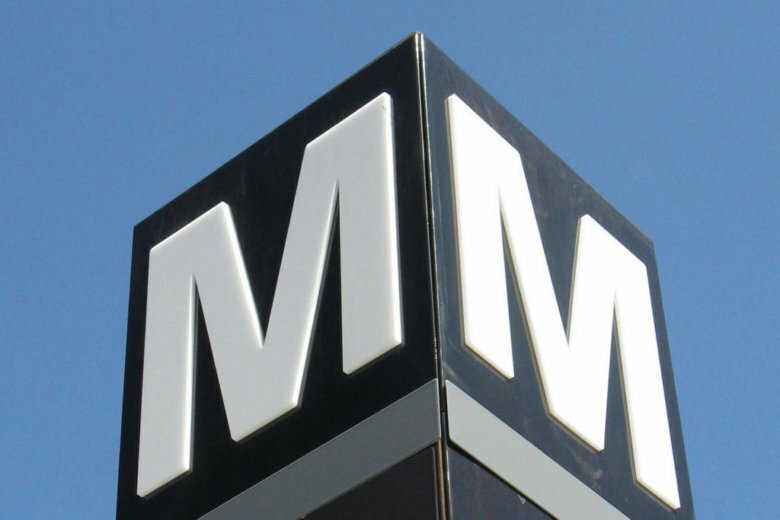 Metro is still considering whether it will need to cut service due to the government shutdown. 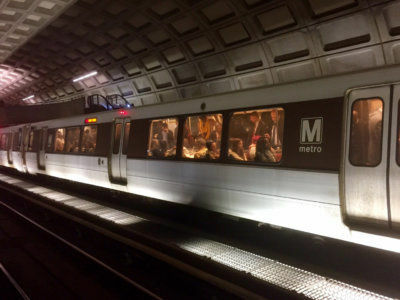 The transit agency believes it is losing $400,000 each weekday due to the shutdown, largely due to decreased ridership by furloughed workers and contractors. 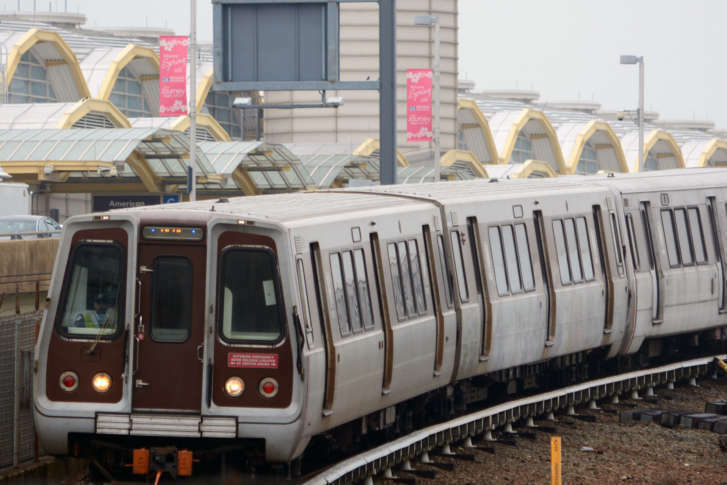 The four U.S. senators who represent Maryland and Virginia are raising concerns that spies could potentially infiltrate Metro if the transit agency decides to buy rail cars from China. 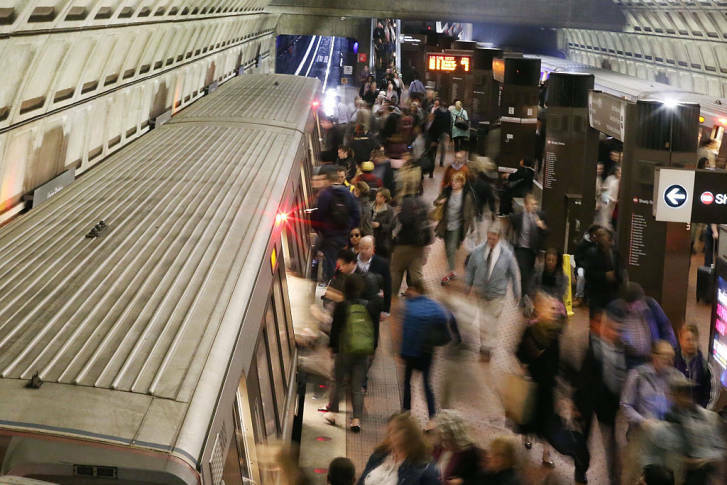 If the transit board does not vote, the system’s operating hours could revert to the old hours of 3 a.m. closings Friday and Saturday, midnight closings weeknights, and 7 a.m. to 12 a.m. service Sunday. 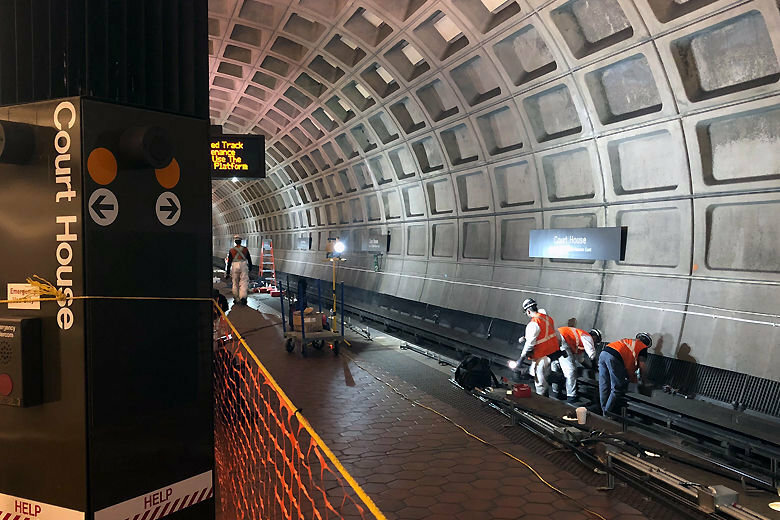 Metro is considering changes to weekend work zones that lead to regular single-tracking disruptions, but that doesn’t mean weekend track work will end. 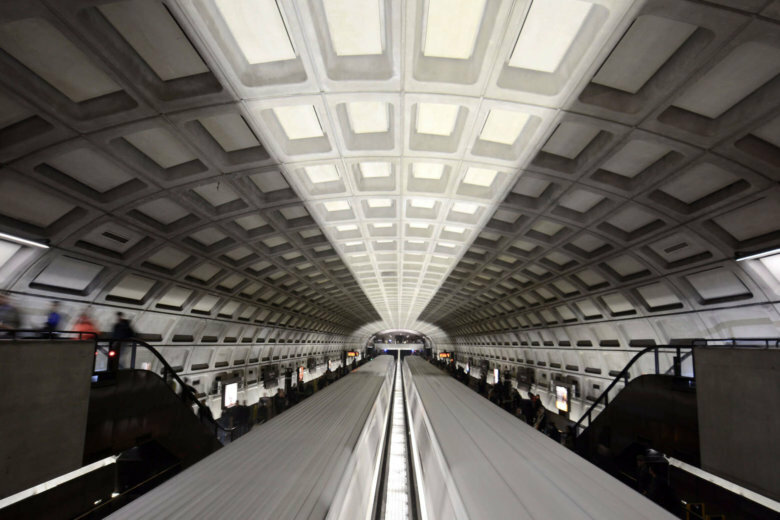 Instead of boosting bus lanes and other improvements all across the region, several people involved in the analysis for Metro’s Bus Transformation Project are concerned Metro may simply use it as cover to significantly cut Metrobus service in many areas. 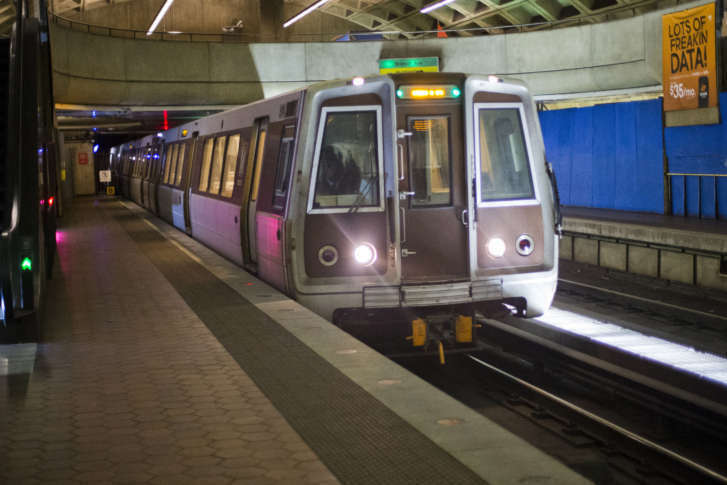 Several Metro Board members questioned the wisdom of adding any of the extra trains or buses for which riders have been asking. “But we have a bigger mission than that,” said the agency’s general manager. 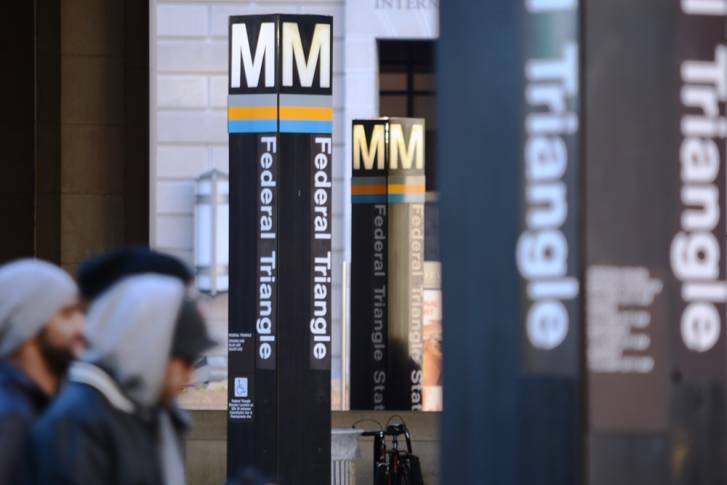 Metro General Manager Paul Wiedefeld got a nearly 10 percent raise Thursday, as the Metro Board said it must scrounge for money from local taxpayers to cover smaller cost-of-living raises for workers. 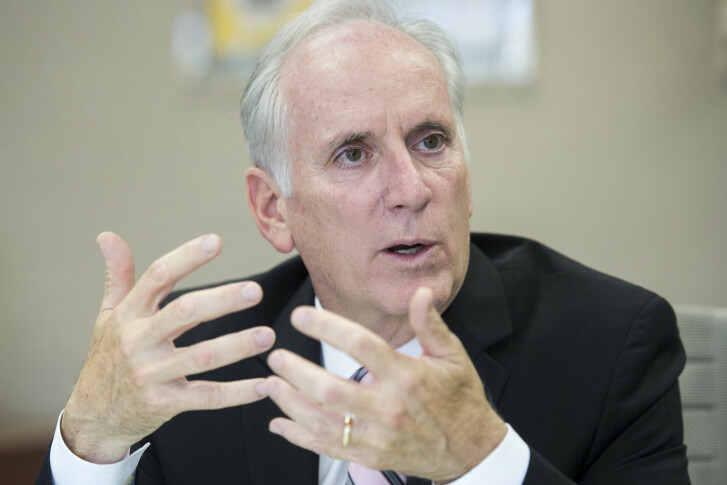 General Manager Paul Wiedefeld’s contract will now run until November 2021, and he will get a pay increase. 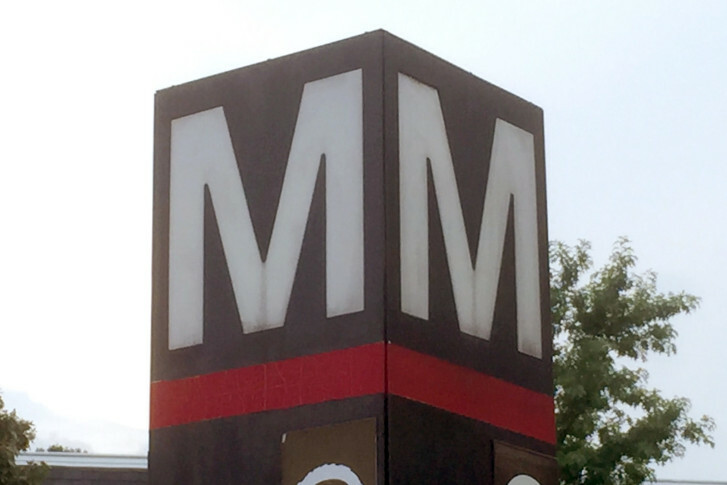 Overall, Metro’s fiscal year 2018 performance report covering July 2017 through the end of June 2018 lists 82 smoke or fire incidents compared to 98 in the same period a year earlier.